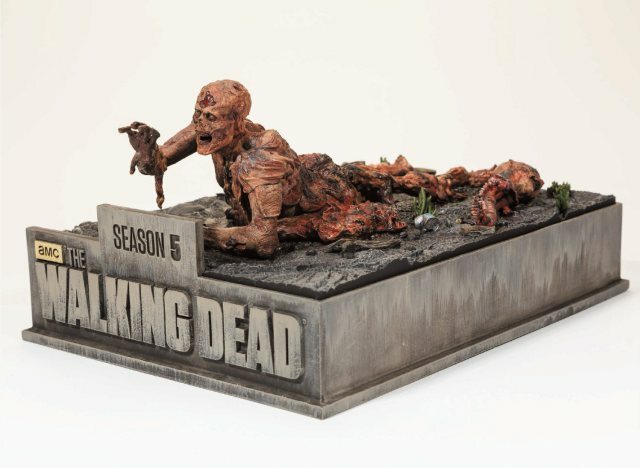 Anchor Bay is releasing the bonus features from the upcoming Walking Dead Season Six Blu-Ray and DVD on YouTube, as an act of promotion for the sets. This time, it’s all about the Walkers. Each season of The Walking Dead has its unique and memorable zombie moments, and Season Six had one whopper of a twist. Instead of specific individual horrors, the show went for quantity and just sprayed a firehose of undead all over the screen. 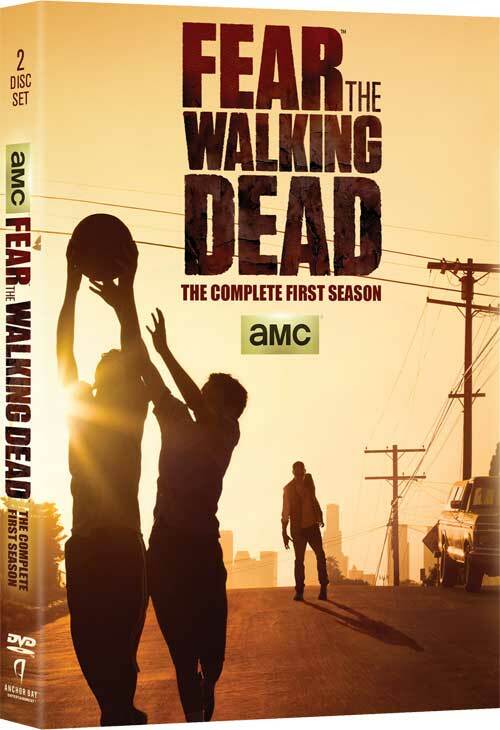 “Iconic Walkers” deals with the Zombie Horde from the first half of the season. Running at three and a half minutes, it’s substantially larger than the Richonne featurette we showed you earlier. The season didn’t contain much in the way of specific special zombies, but you’ll see how the production team created the ones that show up, like the Walker that squeezes through two trucks (leaving behind its skin). The full video is below. 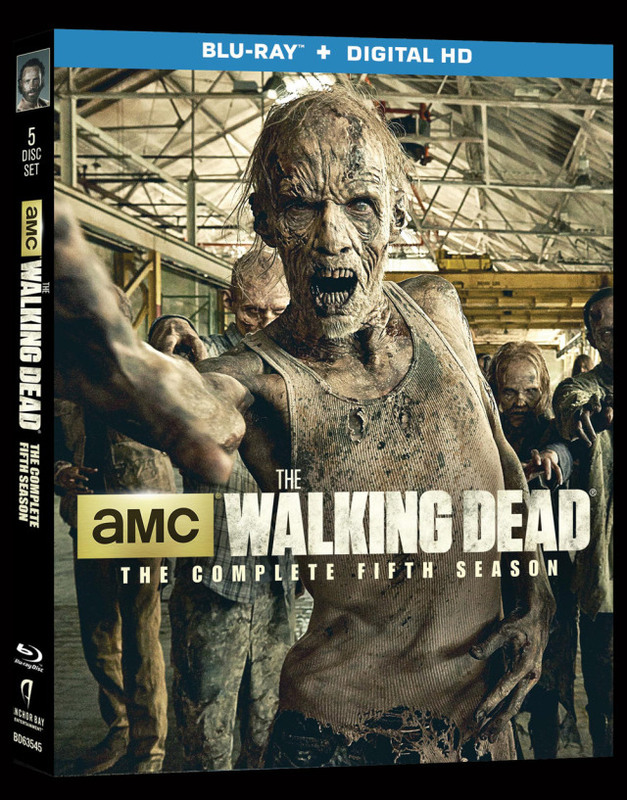 The Walking Dead: The Complete Sixth Season arrives on Blu-ray and DVD August 23.